UDI-28 is an outstanding, technology proven device, supported by state of the art algorithms, designed to fulfill the professional’s needs. It offers a new software package, supporting a large number of users and messages. The UDI-28 also provides extended range, depth, endurance and a more robust error correction code, along with a new computer-based boat unit and a new active antenna. The UDI-28 system consists of the UDI-28 diver’s wrist-worn unit and a the UDI-28 boat (surface) unit. It incorporates digital acoustic messaging technology with SOS and homing capabilities and a 3D compass. 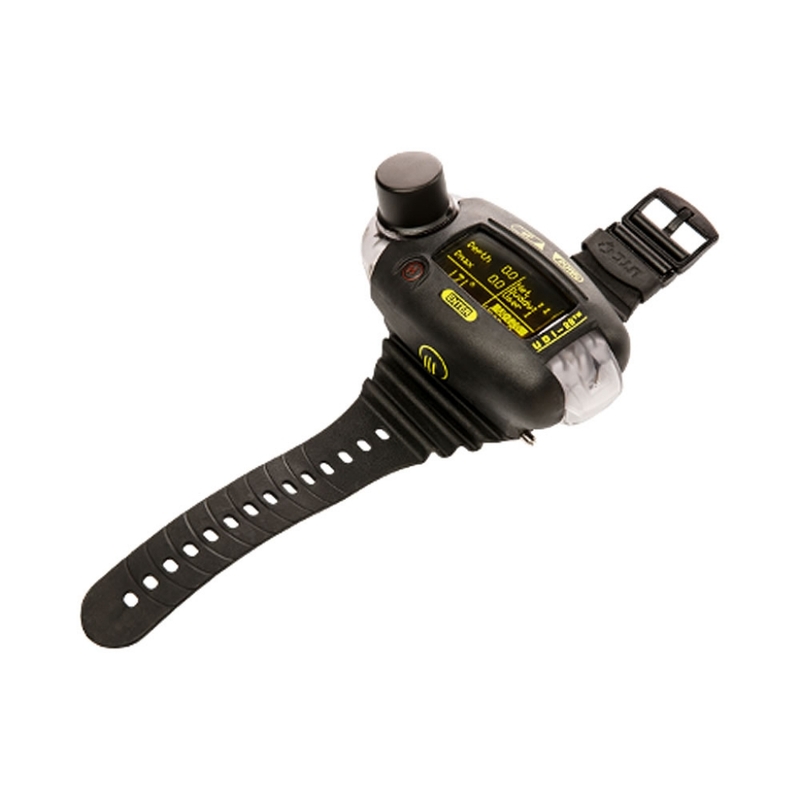 The UDI-28 compact wrist-worn unit is an underwater communication and safety device. This wrist unit connects the diver with the surface vessel upon which the boat unit is located, as well as with fellow divers. The U-28 acoustic network architecture is the most innovative architecture for underwater communication. The advanced U-28 platform was released in 2013. Since then, most of the western special forces, rescue teams and numerous police units have been using the system on a daily basis. • Up to 28 divers in one network (can be extended to 56). • Diver to Diver text messaging with limited bandwidth, up to 28 text messages. • Diver to Boat Unit text messaging and vice versa. • SOS signals and tracking to Diver in distress, or navigation to a cached device. • Remote pinging signals from Boat Unit to Diver in order to provide direction to Diver. • Transmission of imaging files through the Diver communicator. • Transmission from Boat Unit to air (RF communication module in development). • Error correction codes to enhance signal reliability. • In some cases, (as may be appropriate) the Boat Unit can support encryption. • Advanced CPU that withstands 85 degrees centigrade without cooling. • Active antenna that reduces noises and overcomes the challenges of the underwater channel.